Water leak detection will turn out easy for those who are already familiar with the different steps to be done. However, if you happen to lack experience in such areas, just follow the techniques below to detect any sign of water leaks. Go through all the potential source of water leaks in the house. This can be your kitchen area, the bathroom, and even your laundry area. Visual signs of water leaks are known to be good indicators of where the leak is specifically coming from. If you happen to stumble upon some damp area at home, then it is likely that there is a water leakage around that spot. In order to measure the dampness of a certain area and possibly the source of the leak, you can use plenty of tools such as a damp meter or a surface thermometer as well as a hygrometer. To use a damp meter, stick its prongs into the wall to measure the dampness. On the other hand, you can also use a hygrometer to measure the moisture content of air in your house. This will help determine whether or not condensation is the reason behind the damp patch rather than a water leak in the wall. are also allowed to use hygrometer for this purpose. This tool is likely to measure the moisture content of the air in your house. On the other hand, it is also used to determine whether or not condensation is the reason behind the dampness patch rather than the water leak in the wall. While you can use these several instruments to determine to locate the area of the leak, make it a point to go through the following water leakage detection checklist to aid your inspection. Water leakage can occur in the water mains supply of your house. In such cases, engage in the services of a water leakage detection specialist or a plumber to get your water mains supply repaired and your area waterproofed. 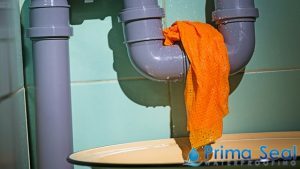 These professionals have the proper knowledge and expertise to carry out water leak detection and tackle your water leakage problems in the most effective way possible. 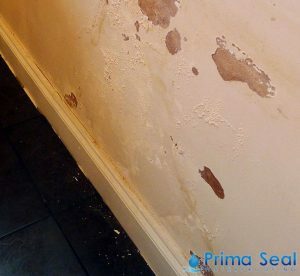 If water is coming through your floor or walls such in the case of wall water seepage, immediately contact a waterproofing specialist to determine the source of the problem. 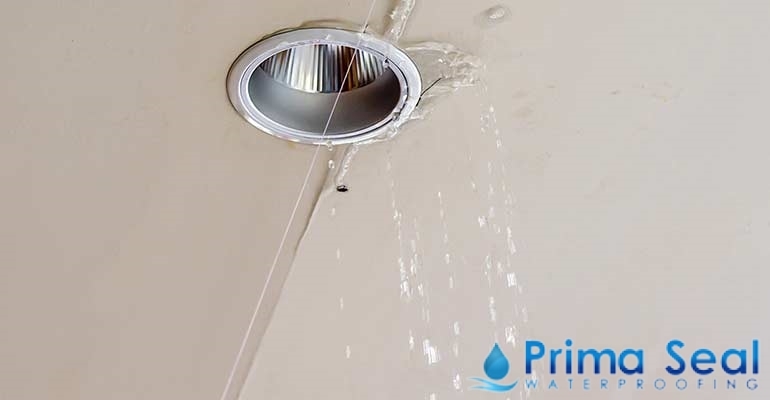 Such experts are well-trained and experienced to accurately locate the leak source and waterproof the affected area. In cases where water is leaking in the kitchen or bathroom, it would be best to check plumbed in tools and appliances such as your sink, shower area, bathtub, and toilet bowl. Do a thorough inspection to check whether there is any water dripping from such fittings.